A lawyer can give you the support you need to fight for you in court when your mind is otherwise focused on taking care of yourself. As an injury victim, you can’t afford to leave your case to chance, which is why the right Texas motorcycle accident lawyer is the most important asset you’ll have at your side for the duration of the case. Did you know that you could be entitled to recover compensation for your medical bills in the present and future, lost wages, and other costs related to the damage in the accident? Having an accurate picture of what all you’ve lost in the accident can help you prepare a compelling injury claim. HOW DOES A MOTORCYCLE ACCIDENT CLAIM WORK? After you’re hurt in an accident, you need to file an insurance claim. From there, you may be able to resolve the claim with a settlement offer. If not, you’ll want a TX motorcycle accident lawyer to help you negotiate either a fair settlement or the preparation of your court materials for litigation. 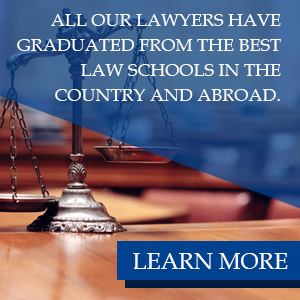 To determine whether or not you deserve damages, the courts look at how the accident happened, the injuries you sustained, and how much support you’re likely to need in the future because of the accident. The scope of motorcycle accidents is broad: you need a TX motorcycle accident attorney to fight for you if you’ve suffered. We take motorcycle accident cases very seriously because we know the typical scope of injuries that riders present with after an incident. Permanent disability, scarring, and rehabilitation are often associated with Texas motorcycle accidents, and we know your ability to afford future care is on the line when you file a claim for compensation. 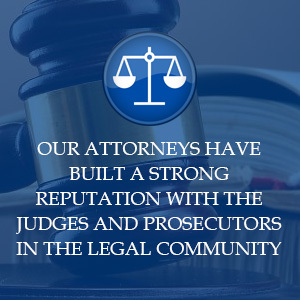 Insurance companies and lawyers for defendants know our name in Austin, Texas because of our track record of successful case recovery and comprehensive representation for victims.